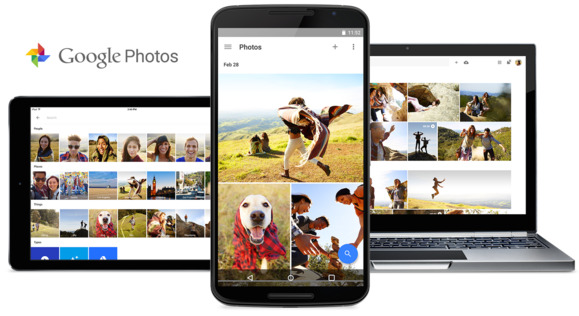 Google has been working on machine learning for years deep inside its R&D labs, and some of the advances it's made have found their way into products such as Google Photos. On Monday, it launched a new, open-source tool to help share what it's learned. TensorFlow is a machine-learning system that can run on anything from a single smartphone to thousands of data-center computers. It builds upon DistBelief, the deep-learning infrastructure Google developed back in 2011, but takes that first generation several steps further. "TensorFlow is faster, smarter and more flexible than our old system, so it can be adapted much more easily to new products and research," wrote Google CEO Sundar Pichai in a blog post announcing the news. DistBelief was narrowly focused on neural networks, difficult to configure and tightly linked to Google’s internal infrastructure, making it "nearly impossible to share research code externally," explained Jeff Dean, a senior Google Fellow, and Rajat Monga, technical lead, in a separate post on the Google Research blog. TensorFlow is twice as fast as DistBelief on some benchmarks, they said. It can also be used to build and train neural nets as much as five times faster than DistBelief could. By releasing the software as open source, Google hopes to enable researchers, engineers and hobbyists to exchange ideas more quickly. More broadly, the software could also be used in other contexts as well, such as to help researchers untangle complex data in fields such as biology and astronomy, Pichai said. Google itself, meanwhile, will surely benefit when researchers make new advances using TensorFlow. Featuring a Python interface, TensorFlow is now available under an Apache 2.0 license as a standalone library along with associated tools, examples and tutorials. The current release reportedly runs only on a single machine, but expanded functionality is on the way. Machine learning is cropping up with increasing frequency in a variety of areas, including enterprise software. And on Friday, automotive giant Toyota announced a new, billion-dollar investment into artificial intelligence and robotics technology research.